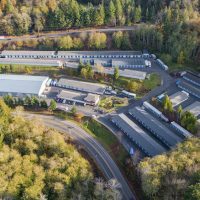 Valley Storage bought three self-storage facilities in Ohio from Best Little Warehouse. 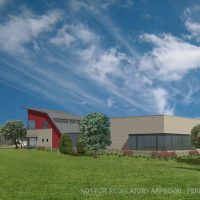 The facilities — two in Grafton, OH, and one in Elyria, OH — comprise 110,480 square feet and 727 units. 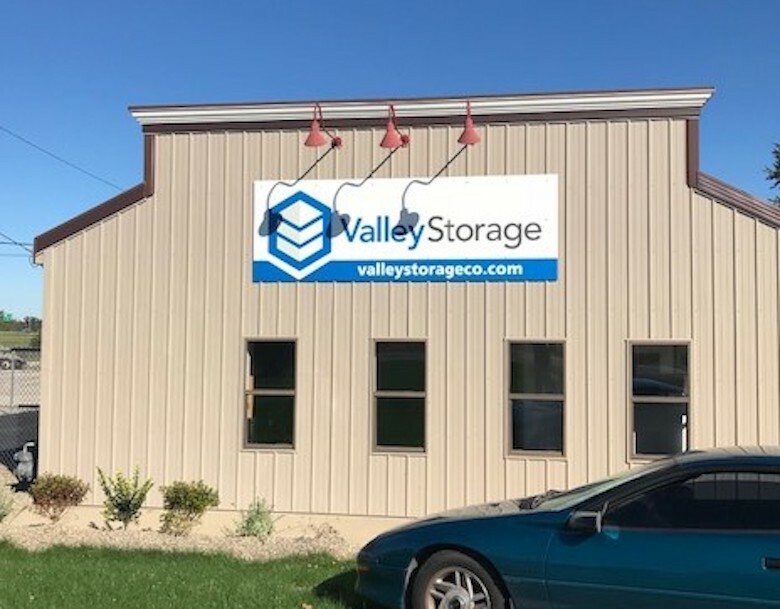 The facilities have been rebranded as Valley Storage. Financial terms of the deal weren’t disclosed. 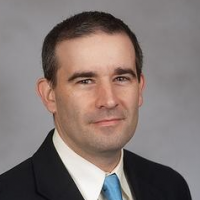 York, PA-based Storage Asset Management Inc. now manages the three facilities. 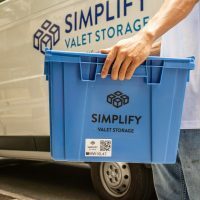 Todd and Tina Snook own Hagerstown, MD-based Valley Storage, which already had 16 facilities in Maryland, Ohio, Pennsylvania, Virginia and West Virginia. 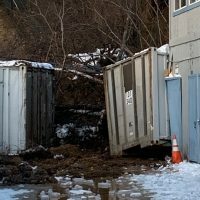 Best Little Warehouse still owns one self-storage facility in Birmingham, OH. 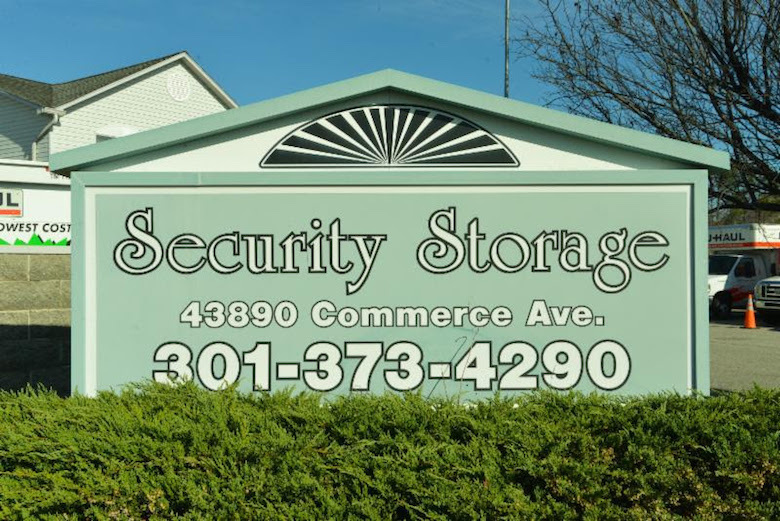 National Storage Affiliates Trust, a self-storage REIT based in Greenwood Village, CO, purchased a self-storage facility in Hollywood, MD, from Phoenix LLC. Financial terms of the deal weren’t disclosed. 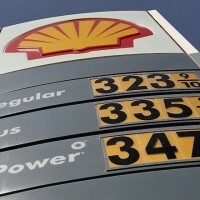 Security Storage features 46,932 rentable square feet in 388 non-climate-controlled storage units. 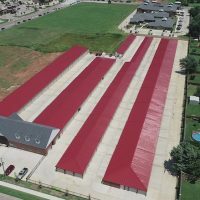 The facility sits on nearly 4.1 acres. 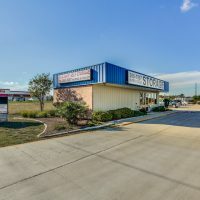 Ryan Clark, director of investment sales at Tampa, FL-based self-storage real estate firm SkyView Advisors, represented the seller. W.M. 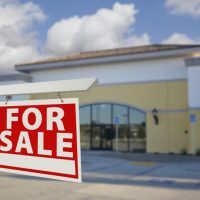 Bell & Co. of Santa Rosa County LLC sold a self-storage facility in Navarre, FL, to an undisclosed buyer. 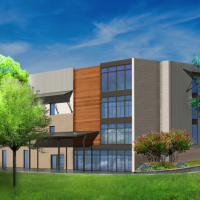 The facility features 91,825 rentable square feet in 751 units. Financial terms of the deal weren’t disclosed. 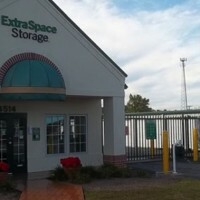 Bill Barnhill and Shannon Barnhill Barnes, who are self-storage brokers in Mobile, AL, represented the seller. 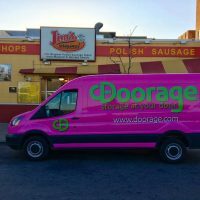 They’re affiliated with Argus Self Storage Sales Network. 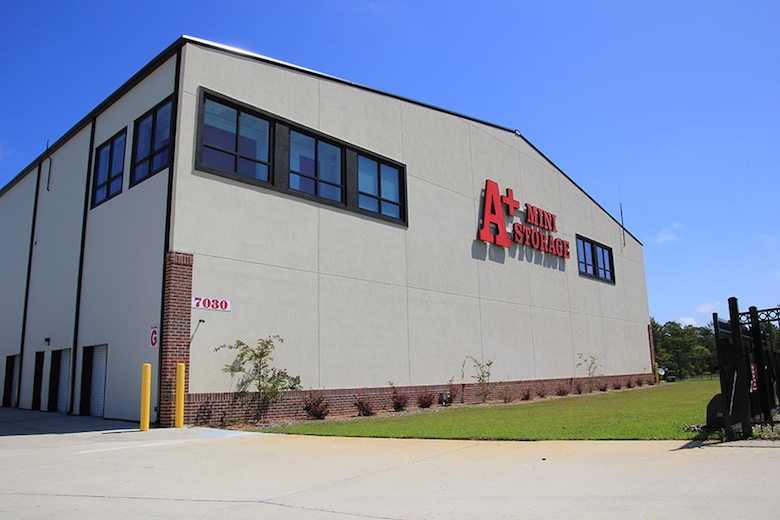 The former A+ Mini Storage facility in Navarre, FL was recently purchased and will be operated by Move It Management. An investor from Minnesota purchased a self-storage facility in Bisbee, AZ, for $248,000. The name of the seller wasn’t available. 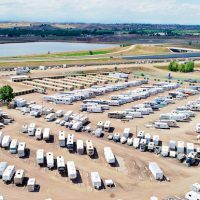 The property spans a little over 1 acre and offers 90 units of self-storage, RV storage and boat storage. Jeff Gorden and Kyle Topper, both of Phoenix, AZ-based Eagle Commercial Realty Services, marketed the property on behalf of the seller. 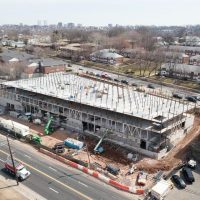 The facility will be managed by and rebranded as Move It Self-Storage.